The stated co-ordinates are outside the porch of St Saviour Church, Harome. 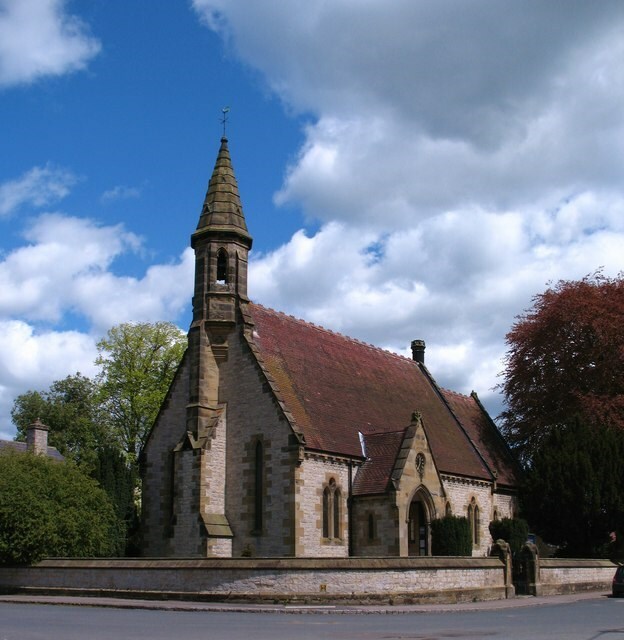 The Church of St Saviour is a Grade II listed building built in 1862 by Charles Barry Jr. with the patronage of the Feversham Estate, the local land owner. Close to the stated co-ordinates is a metal plaque relating to the repairs of the church clock. This plaque contains information to allow you to calculate the co-ordinates of the cache. A = The number of letters in the month. B = How old was Mr Binks when he died ? - first digit. C = How old was Mr Binks when he died ? - second digit. D = Mr Binks was born in 18D0. The cache can be found a short walk away from the stated co-ordinates.